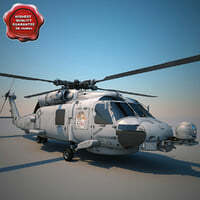 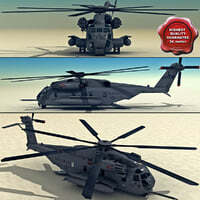 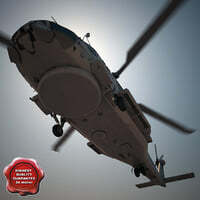 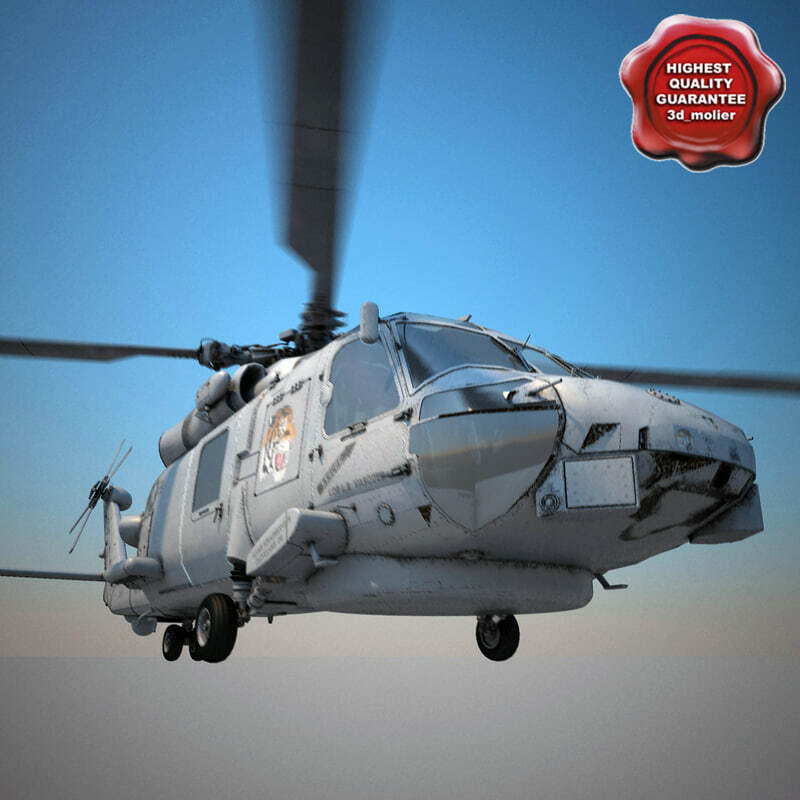 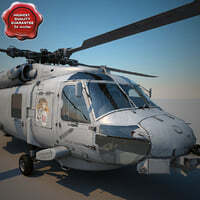 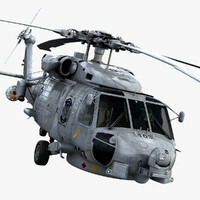 High resolution and realistic, fully detailed and textured Sikorsky SH-60 Seahawk. 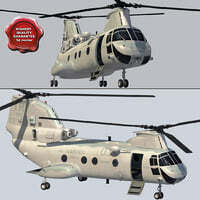 With semi-detailed interior. 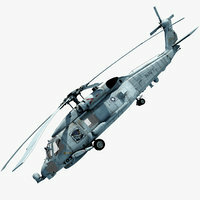 Comes with detailed color map textures(4096x4096). 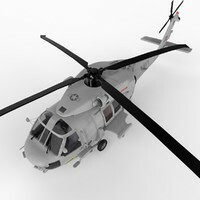 Detailed enough for close-up renders. 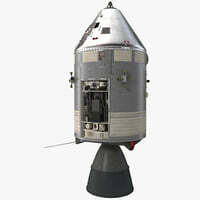 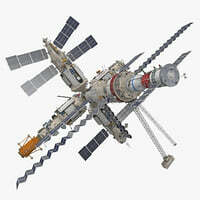 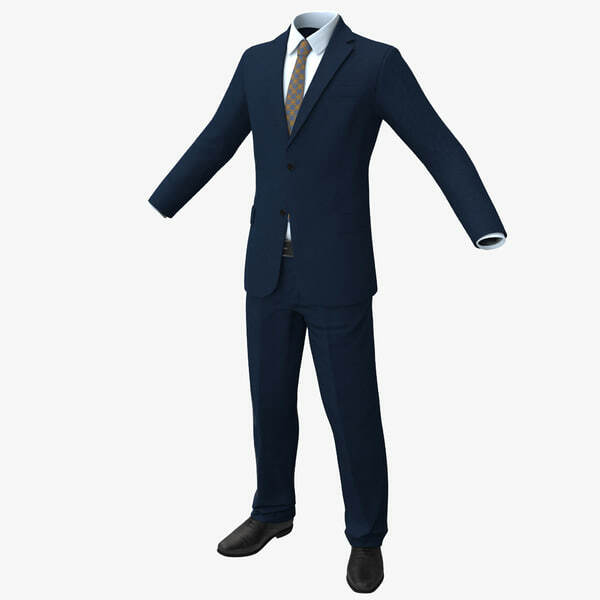 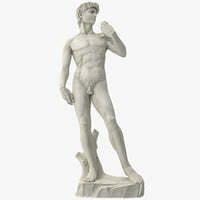 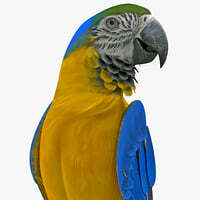 Please download an archive with big renders to see full details and quality of the product high resolution. 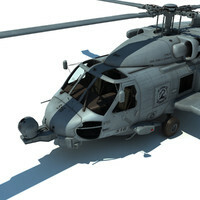 - 3ds Max 8 Contains also vray and standard materials scenes!